As we begin getting closer to the next release date of Ubuntu Studio 18.10, now is a great time to show what the best of the Ubuntu Studio Community has to offer! We know that many of our users are graphic artists and photographers and we would like to see their/your talent also reflected more directly in the upcoming version of the distro. For this purpose, we are going to be holding a wallpaper contest this summer. Submission will be open to works of photography, codeart, abstract paintings, illustrations and other art genres, that highlight the capabilities of the software available in the distro and the open sourced software in general. The Ubuntu Studio council will be selecting a short list of images that will be put up to public vote. 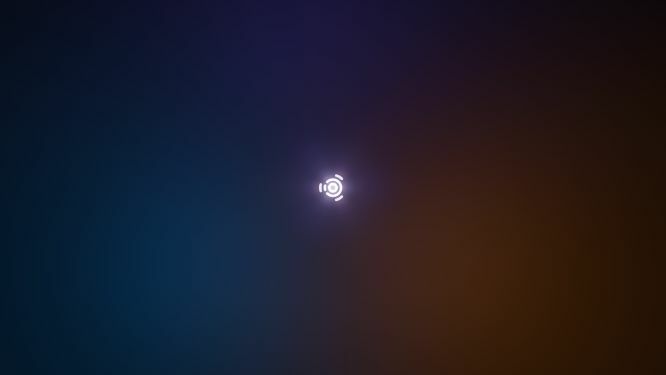 The top selections will become part of the wallpaper pool of Ubuntu Studio. To submit, upload your creation to imgur.com and tag it with #ubustucontest1810. We are looking forward to seeing your creations!